The thing with garage doors is that they break at the time you least expect them to. As a result, more problems would arise. For example, you are in a hurry to get to the office but your door simply will not open because you have a broken spring or your door opener breaks down. 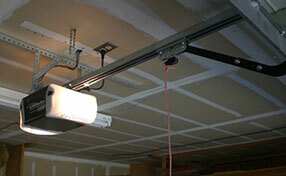 Situations such as these demand garage door emergency services from a reliable company. 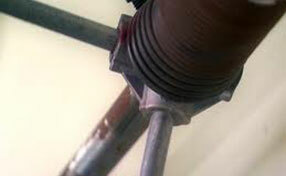 Our experts at “Garage Door Repair Des Moines” provide a wide range of garage door services. This includes emergency repair services. Our door specialists can handle all sorts of problems from door spring repair and replacement, bent tracks and off track rollers. They can also perform reprogramming of remote clickers along with many other services. We always treat every issue we encounter as “emergency”. This means that you can expect our communication lines to be always open and that your concerns will be forwarded to our dispatch as soon as possible. 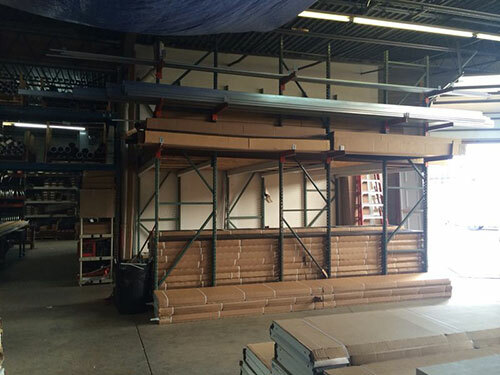 As a result, you can expect our technicians to be in your doorsteps in no time. Moreover, our people approach every repair services with a systematic and well-tested method so that they can address each problem effectively and efficiently. We understand that you value your time so that for us to be able to address your concerns as soon as possible is as much an achievement for us as solving the said problem. Did you find yourself in such situation today? Did your door refuse to open and you are in a hurry? If so, then give us a call right away. 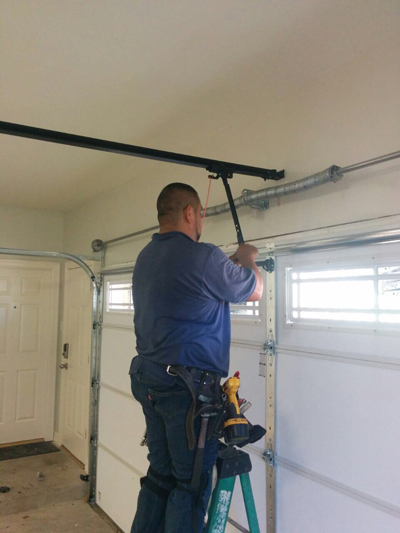 At Garage Door Repair Des Moines will dispatch our garage door emergency services team right away to provide assistance and solve your problem right away. You can rest assured that they will be well equipped and prepared to deal with any problem. Whether what you need is either repair or replacement, they can handle it for you. If you are not in an emergency situation right now, it would be best to be prepared at all times. Save our contact information now so that should any garage door emergency arises, you can connect with us right away.